Back to the traditionally small five truck add-on for the PWF CTS mod. USSTalladega, Griff88, burtonbraves and 5 others like this. 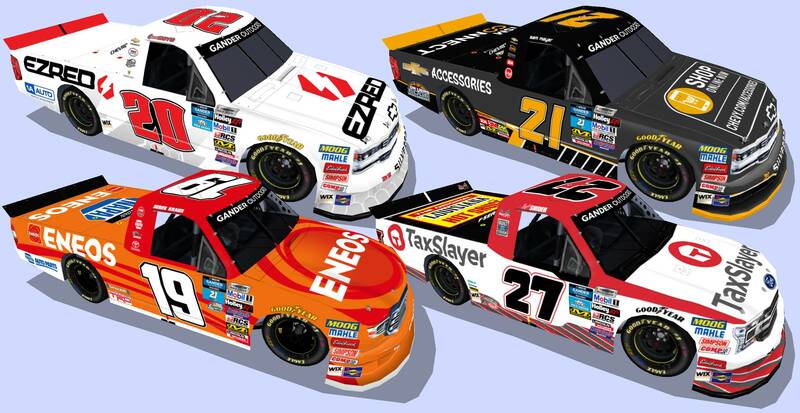 Slipster17 "Terrifying Cones Since 1983"
Eleven trucks in this addon for the PWF CTS mod, mainly updating Brett Moffitt's trucks with the new #24 from Nick Baker at BER. 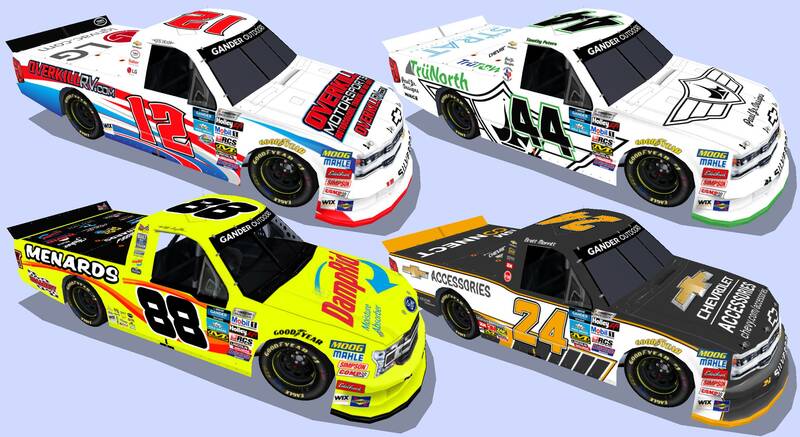 Any chance I can get the neon base layer for the Menards truck? I really wanna play with it! I'm not sure what good it will do for you as all the trucks I've done are only 1024x1024, but here you go. Skyline and Tetronix like this. Thanks, I really just wanted to see how the neon base effect was done. Looks great! Is there any chance I could get my hands on these updated templates for the PWF CTS mod? Your work on this set is absolutely phenomenal! Thanks for your compliment, but I can't release the templates as they aren't mine entirely and it won't be easy tracking down some of the people who made the originals over a decade ago. That's understandable. I'll make due with what I have. Keep up the great work! 10 more trucks for the PWF CTS mod. 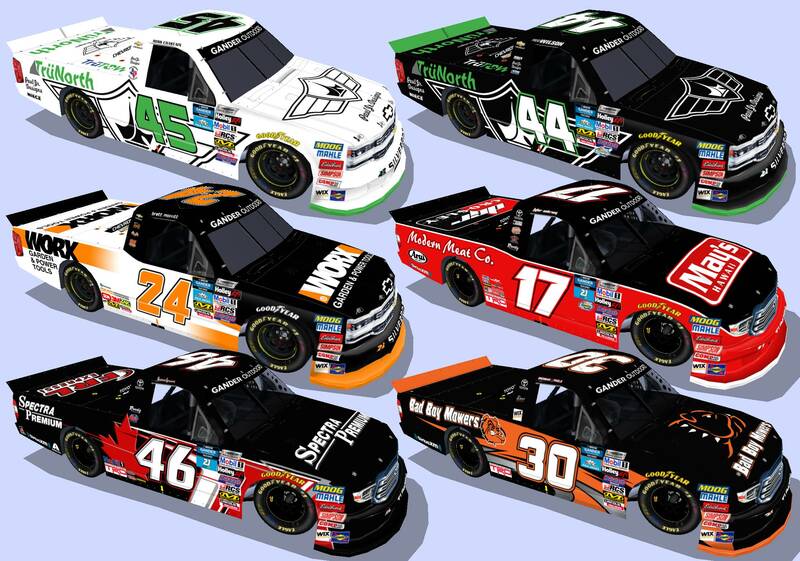 USSTalladega, Skyline, Buescher37 and 10 others like this. Tetronix, USSTalladega, Skyline and 6 others like this. You really get these trucks out quick. They look great man. Good job! Skyline and Thunder98 like this. 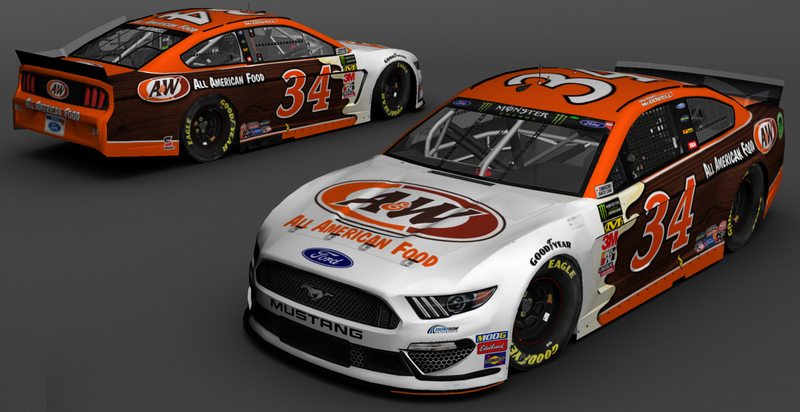 Hell has frozen over, for I've done a real cup car again. USSTalladega, Andrew Hayes, Ben Horton and 14 others like this. Tetronix, USSTalladega, joeykraus19 and 7 others like this. 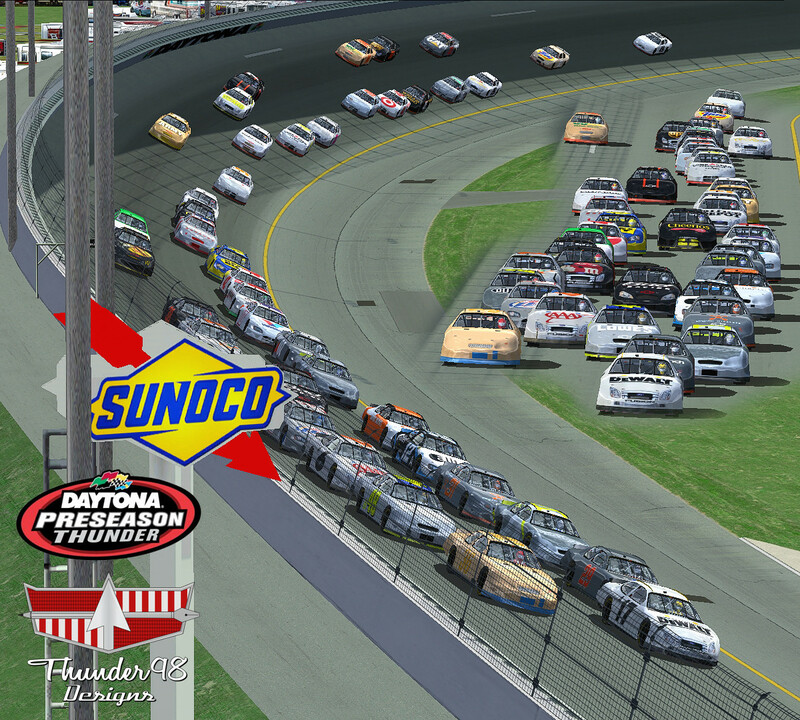 This 2006 test set features 117 cars (for the Cup05 mod) of basically every car that tested and their variations, those I could find at least. The biggest piece of trivia the January 2006 test sessions give us is that Mike McLaughlin tested the 20 car instead of then defending champion Tony Stewart, who was competing at the 2006 Chili Bowl. Templates - SNG with pieces from SRD/T4G (Chevy) and MRD (Ford). USSTalladega, joeykraus19, Reno62793 and 13 others like this. OK, now you have me drooling over those 06 templates! Well done bud. Might have to dust off my copy of NR2003 lol. DaleTona75, Riley Maddox and Thunder98 like this.